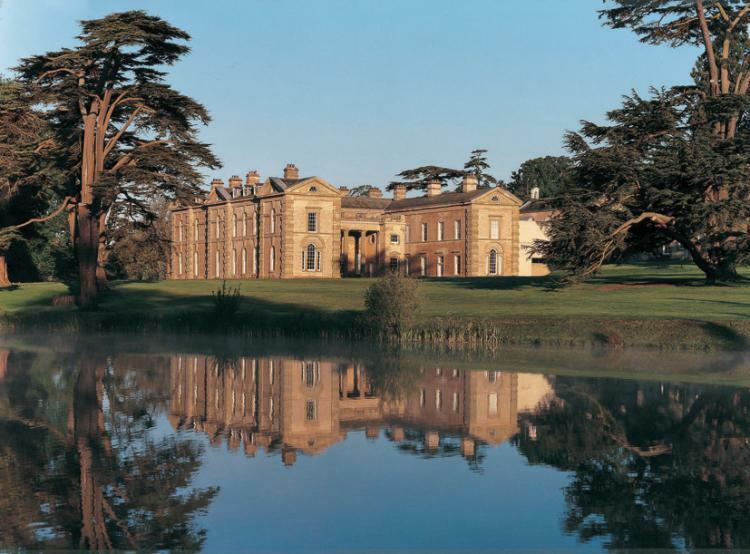 Compton Verney is Warwickshire\'s award winning art gallery of international standing. This gallery elegantly melds old and new in its architecture, landscape and art. The stunning Grade 1 listed Robert Adam mansion house, set in 120 acres of \'Capability\' Brown landscaped park, has been transformed into a gallery for the 21st century housing historic collections from around the world in new and exciting ways. 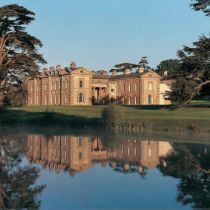 The combination of the grandeur of the mansion, the serenity of the grounds and collections of national and international importance make Compton Verney a desirable and unique venue to hold a wedding.